DEAR ALL. DEAR FELLOW HUMANS, JAPAN NEEDS OUR HELP. THERFORE WE ARE THROWING AN FUNDRAISER AT C.A.M.P. HERE IN LONDON, SUNDAY MAR 20 FROM 6PM-MIDNIGHT. 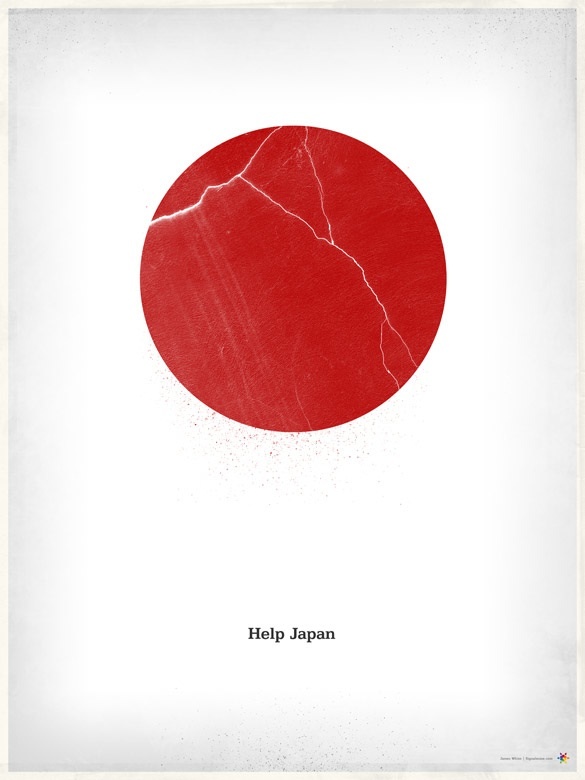 ALL PROFITS WILL GO TO RED CROSS IN JAPAN. LIVE ORIGAMI WORKSHOP BY MARK BOLITHO!!! PLEASE READ SAORI'S STORY AND SUPPORT THE CAUSE. Please help in any way you can & spread the word, thank you!